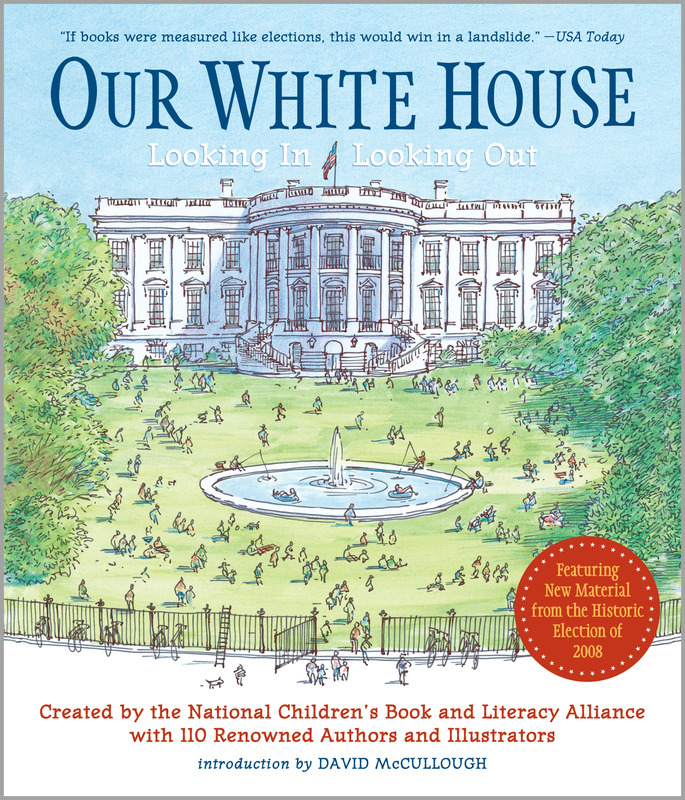 First published by Candlewick Press in 2008, Our White House: Looking In, Looking Out is available in both hardcover and paperback. The paperback edition features new material from the historic election of 2008. You can order a hardcover or paperback copy from an independent bookseller, Barnes & Noble, or Amazon using the following links. All royalties from Our White House help support the programs and projects of the NCBLA. If you choose to order from Amazon, please consider registering the NCBLA as your Amazon Smile charity to donate 0.5% of your eligible purchases directly to the NCBLA at no extra cost. Click here to learn more.